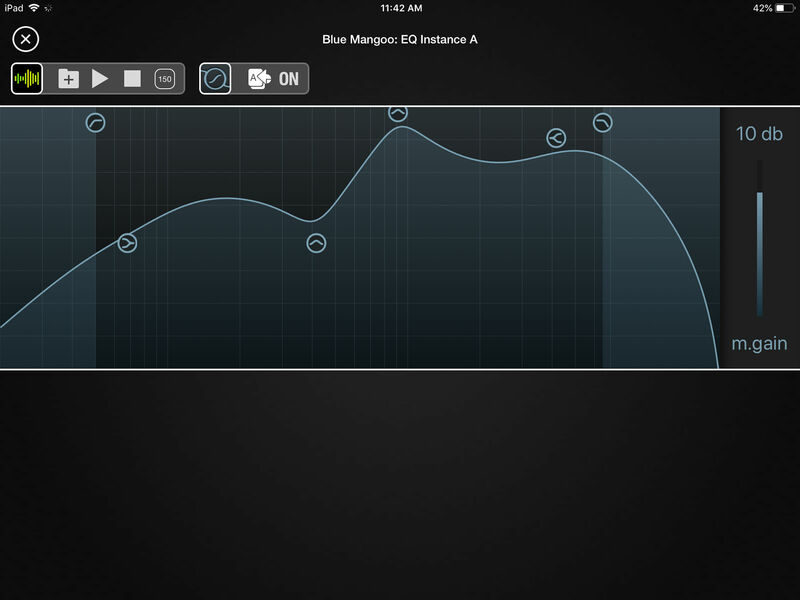 Blue Mangoo Parametric Equalizer is an AU3 plugin. 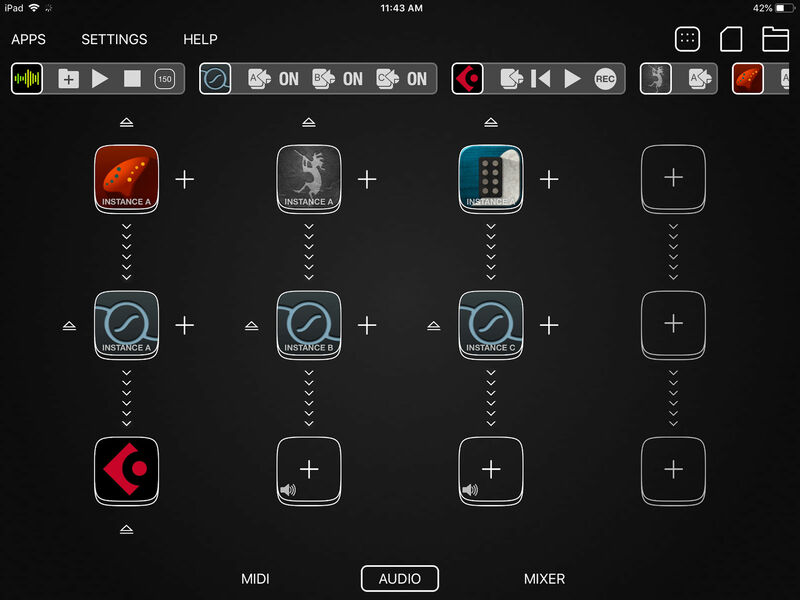 It runs within an audio unit host app such as Garage Band, AUM, Cubasis, or Auria. It does not run as a standalone app. 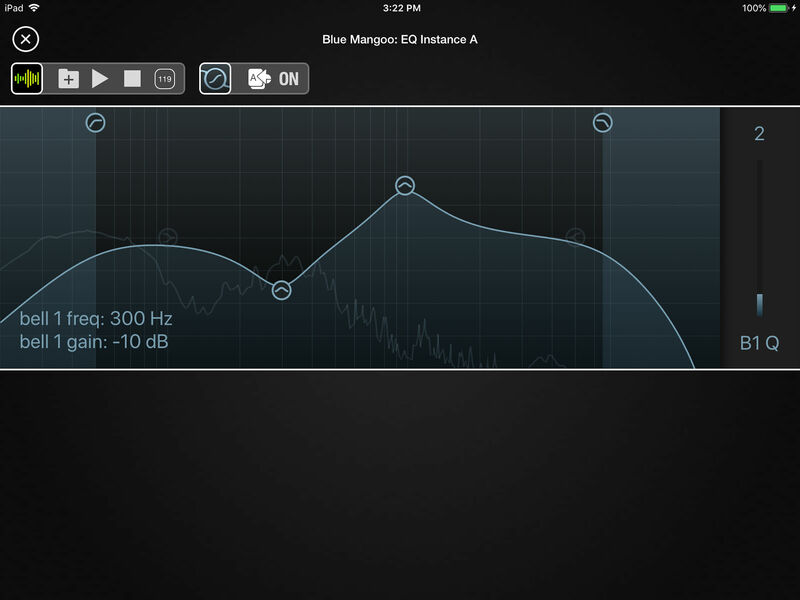 We developed Parametric Equalizer because we wanted an equalizer that would be very easy to use on iPhone and iPad, but still powerful enough to do relatively complex filtering.